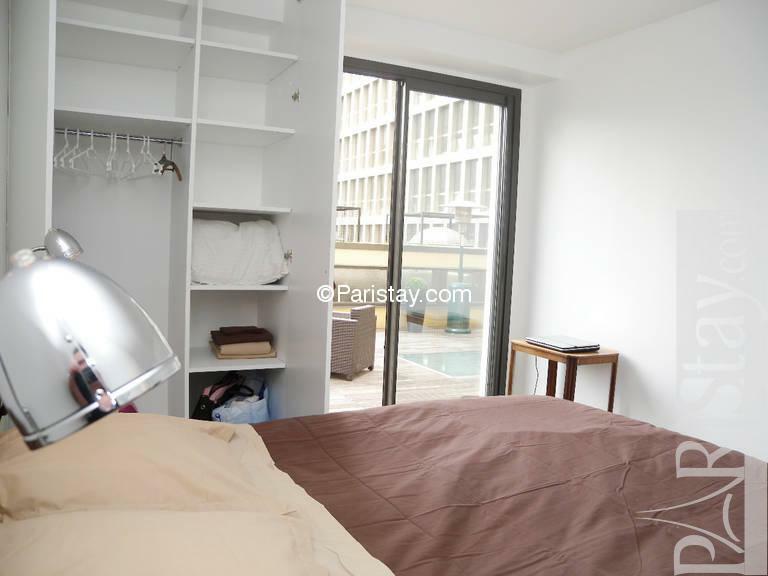 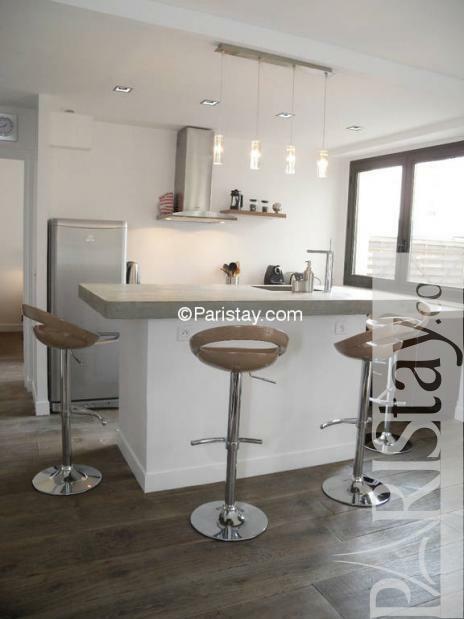 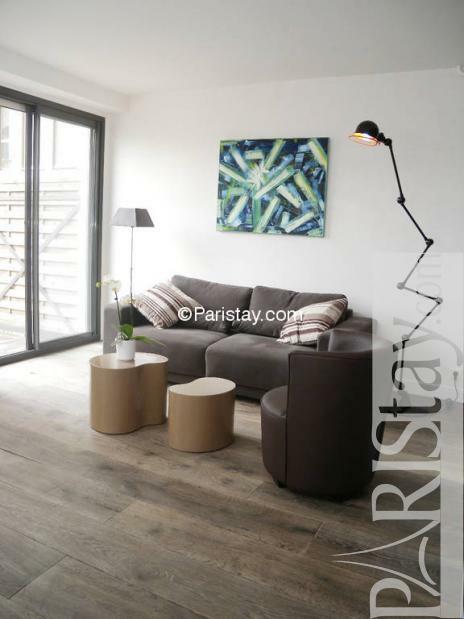 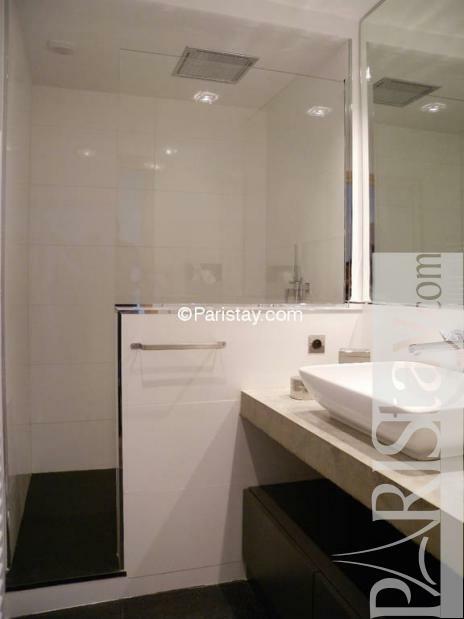 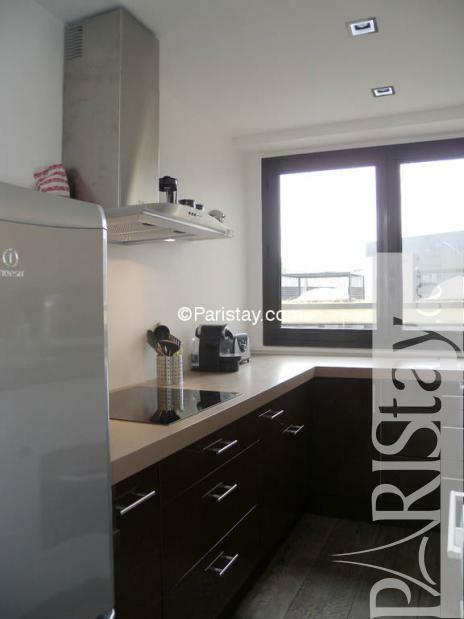 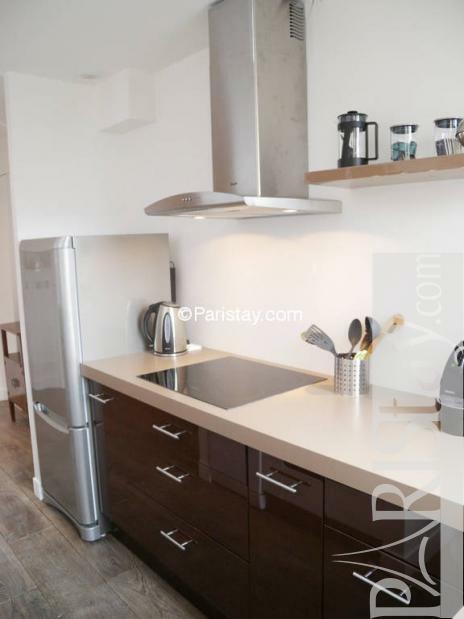 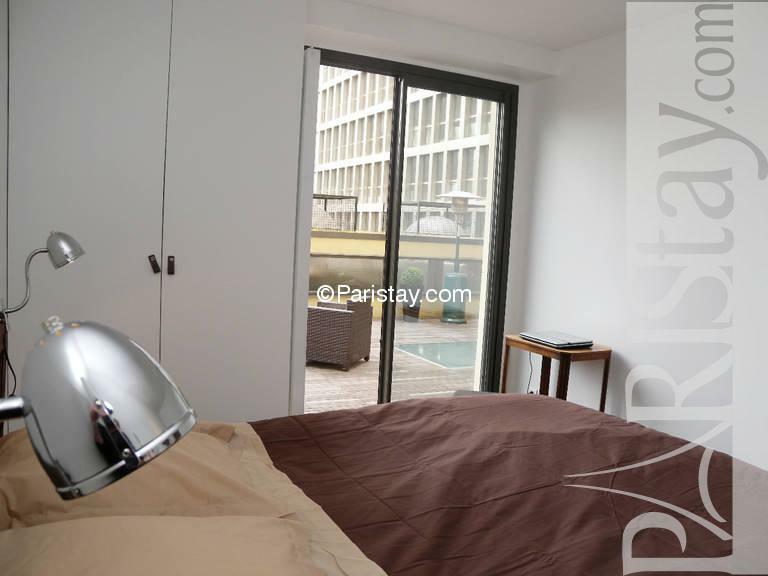 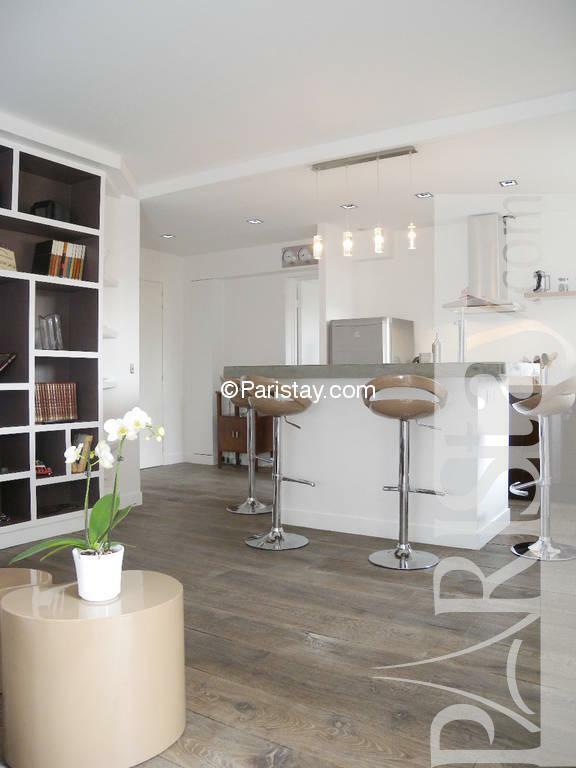 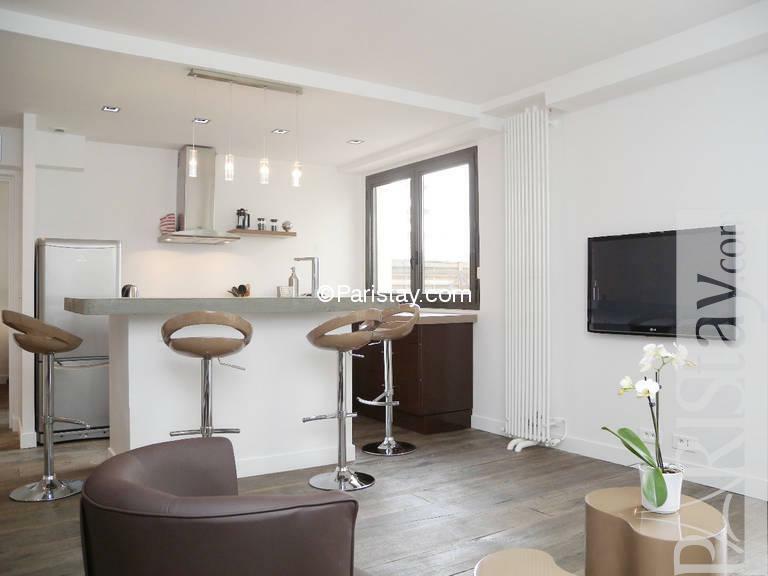 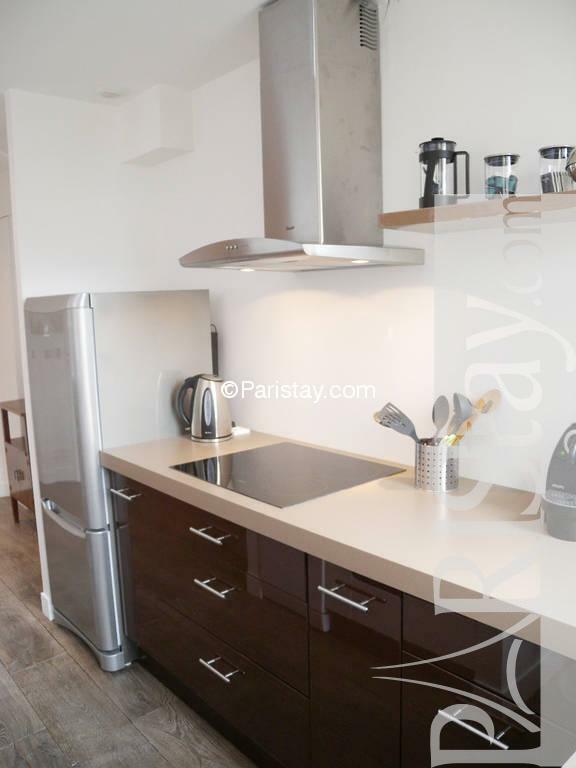 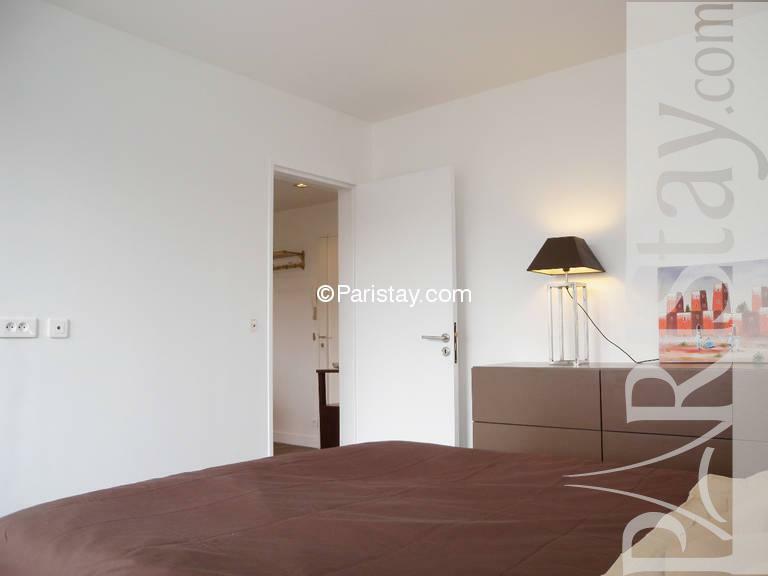 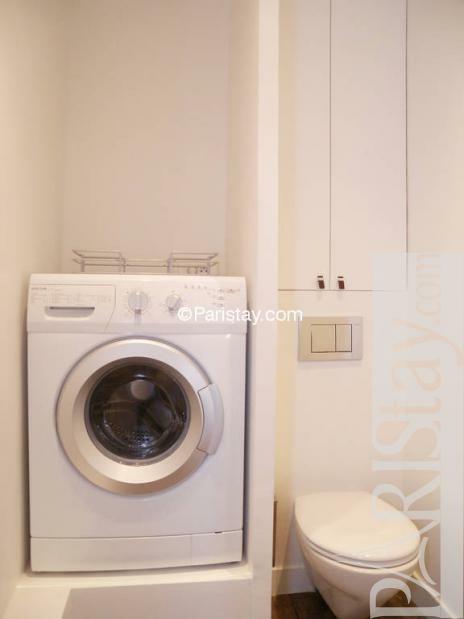 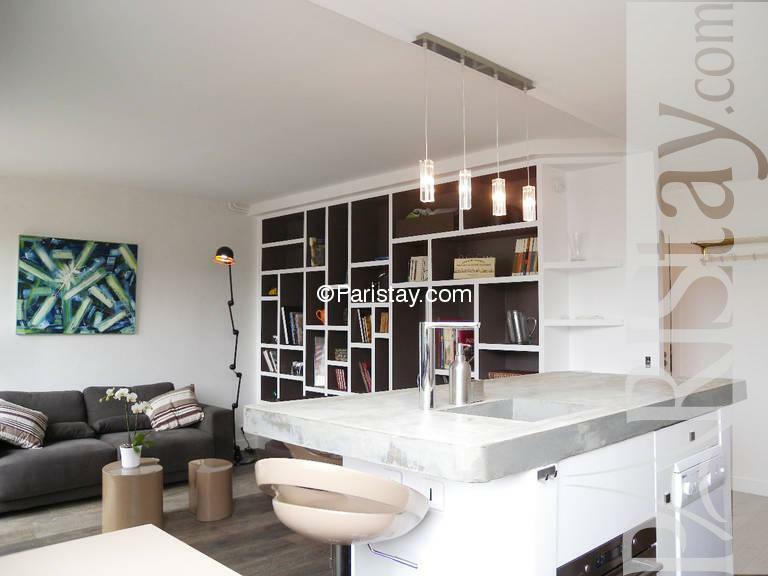 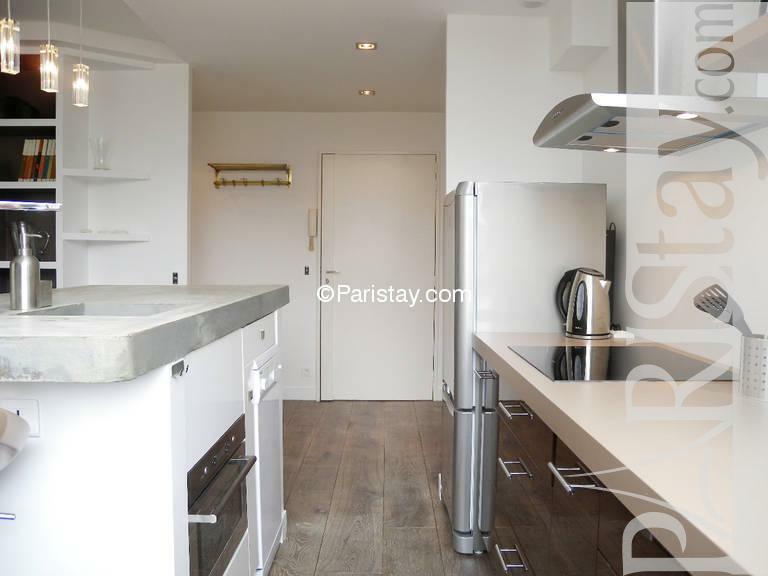 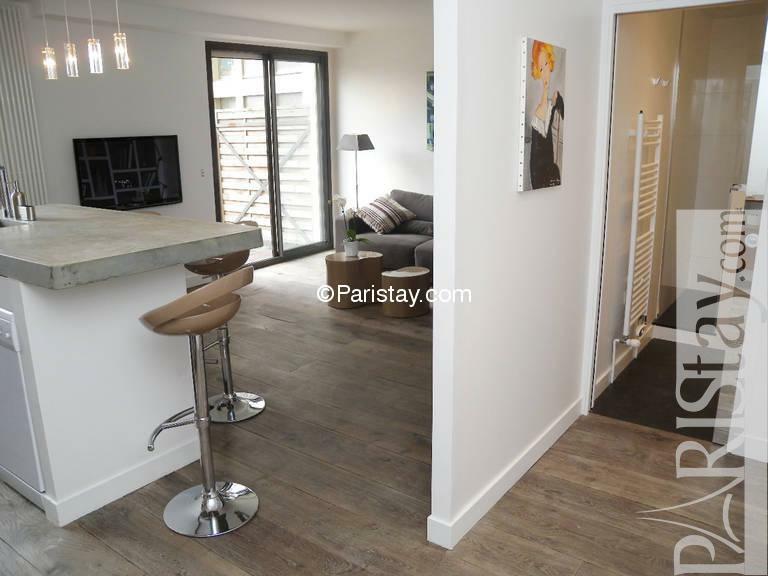 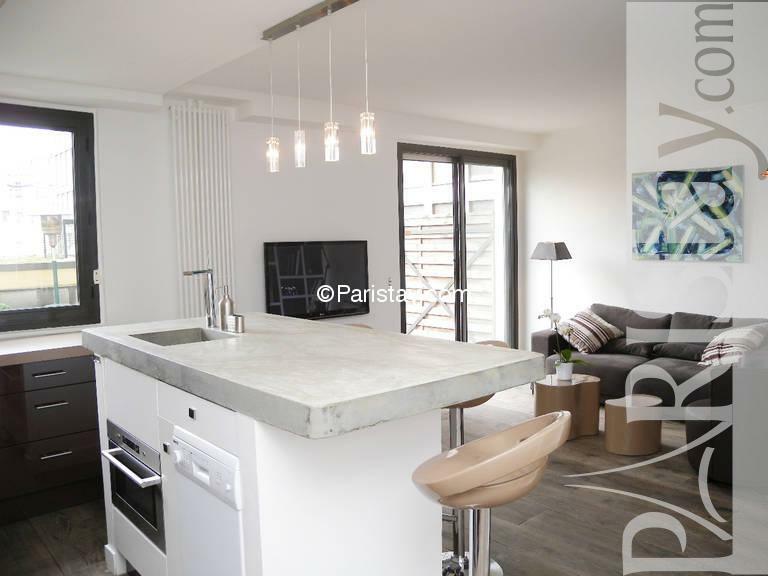 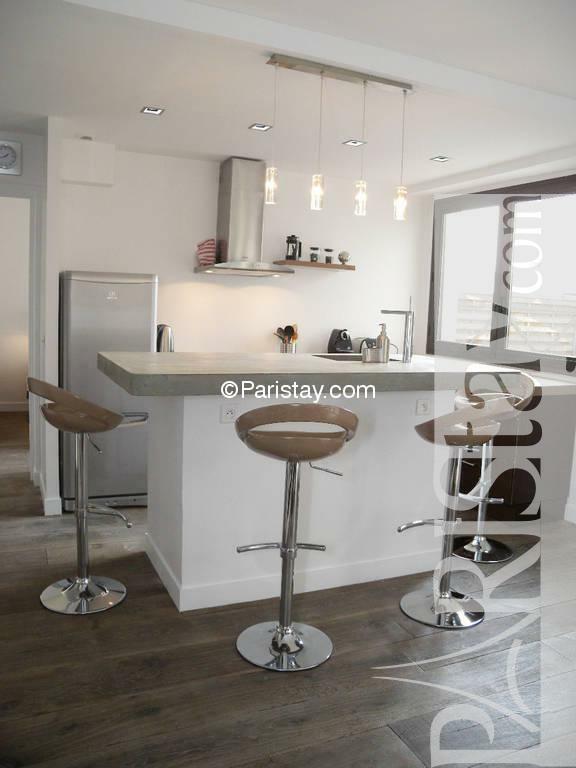 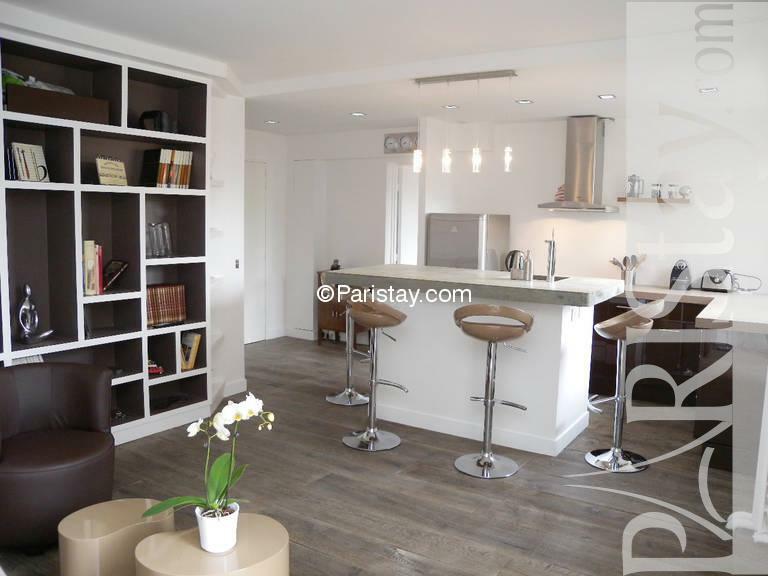 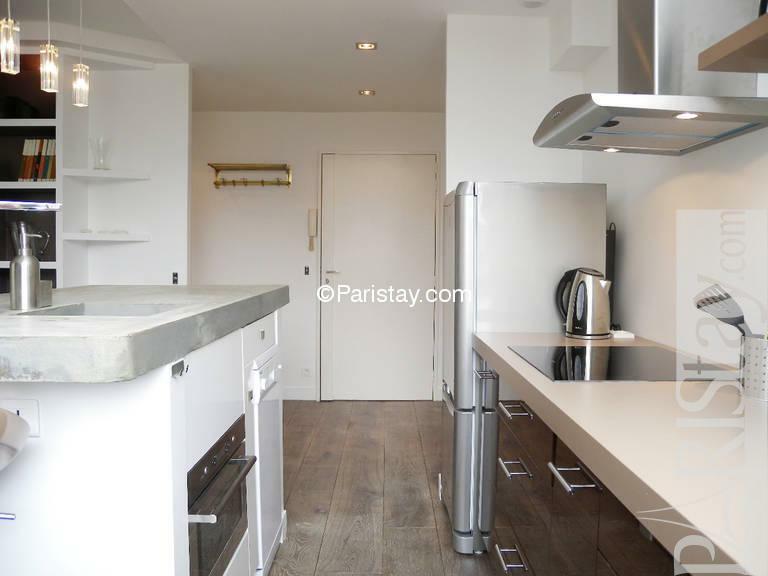 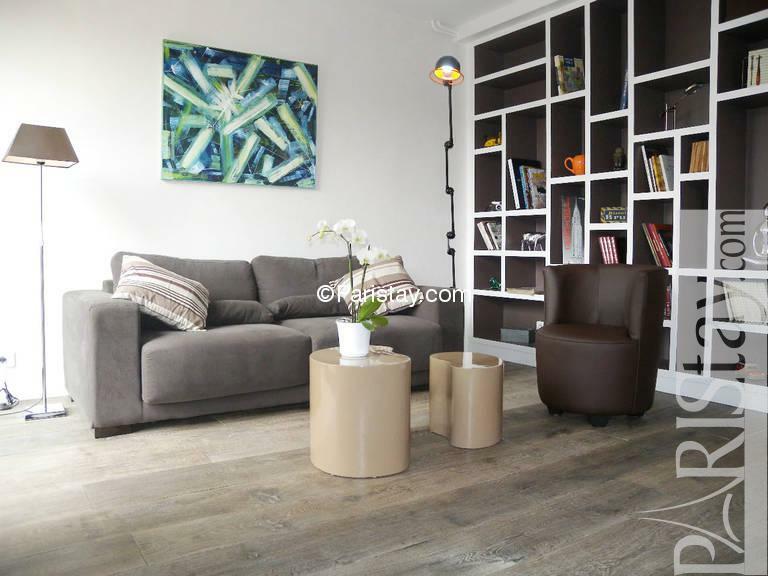 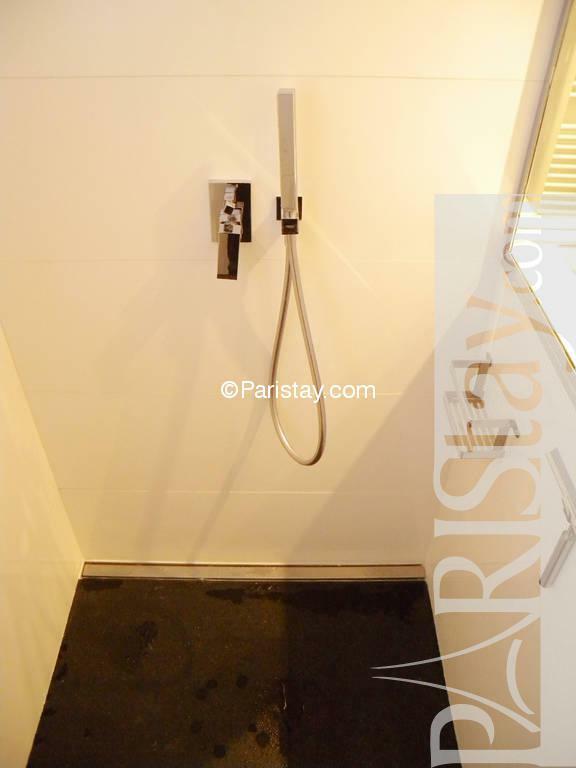 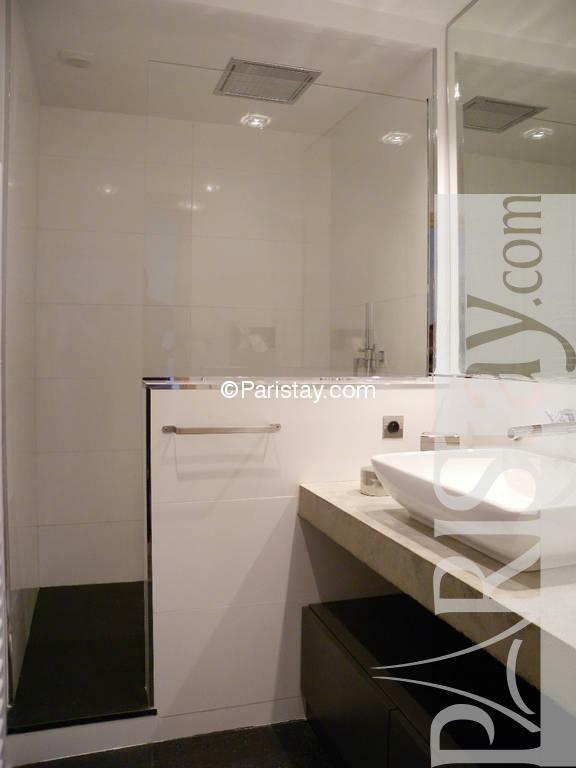 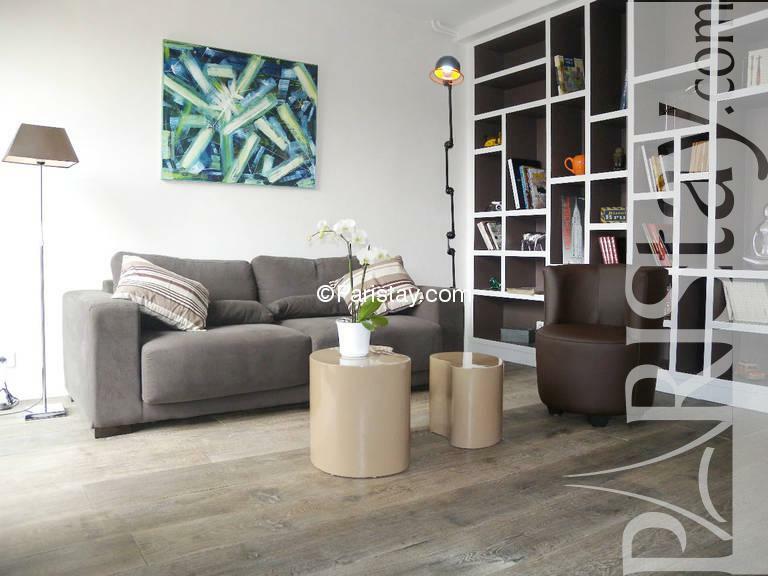 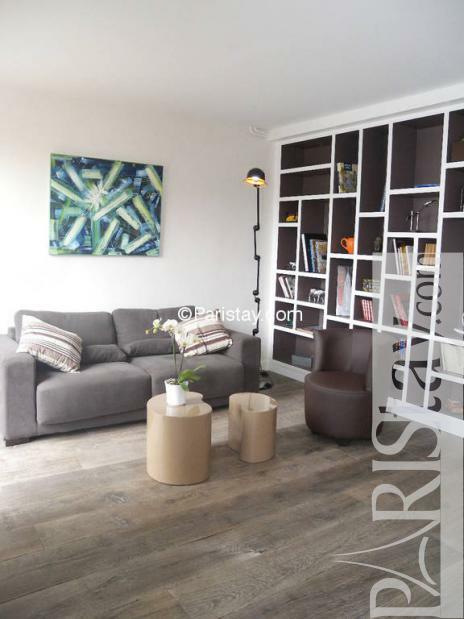 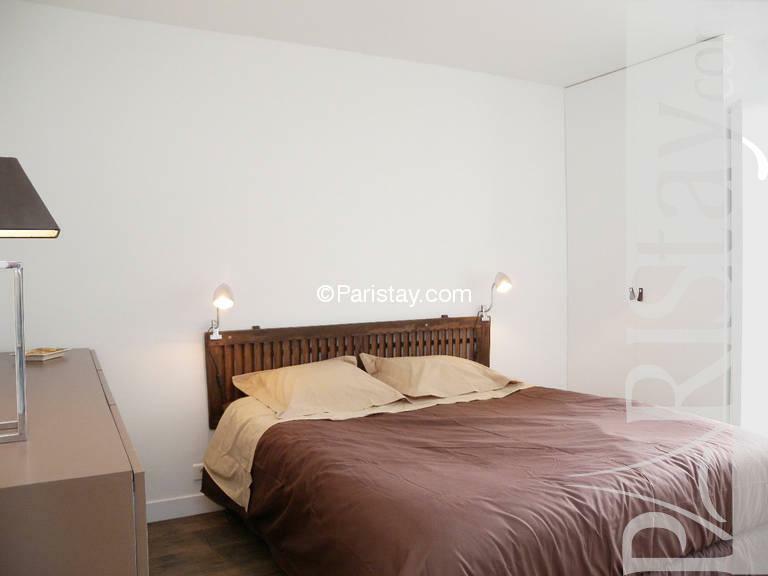 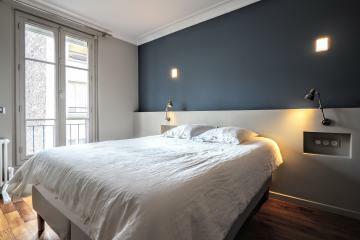 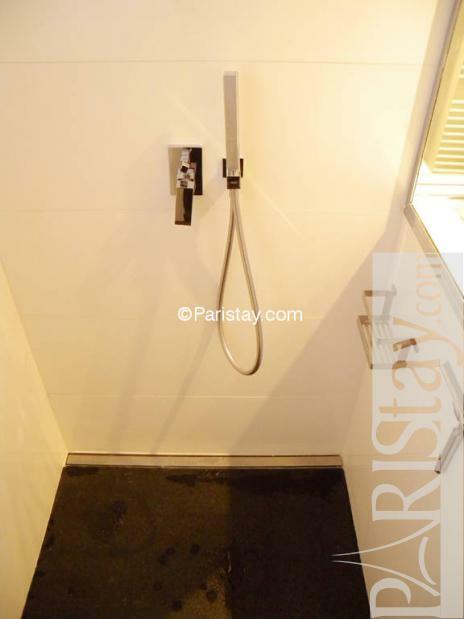 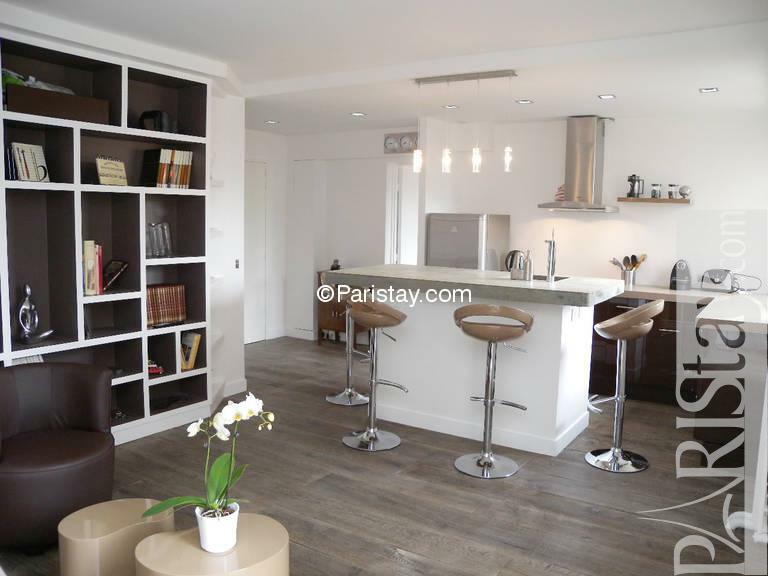 Luxury apartment Paris: Steps away from the famous Place de la Bastille, in a building in front of Port of the Arsenal, minutes away from Le Marais Area and Place des Vosges this apartment rental Paris offering quality services in a trendy district in the heart of the city (subway Bastille lines 5). 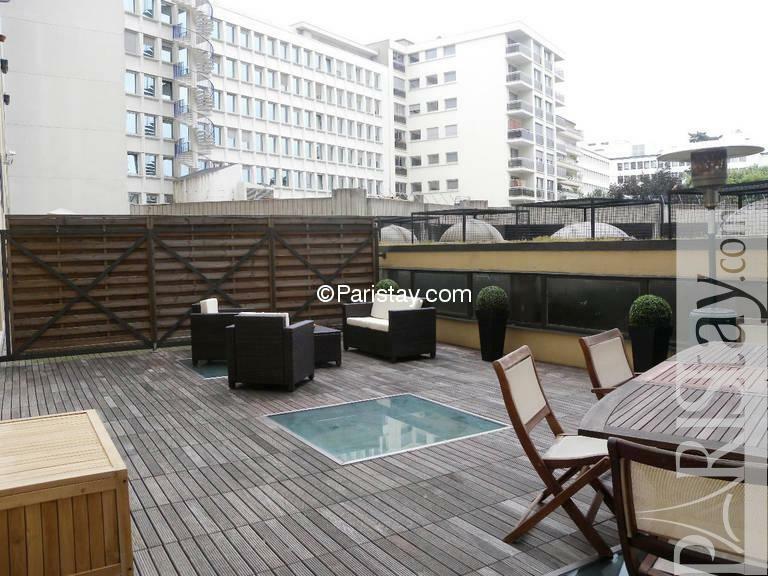 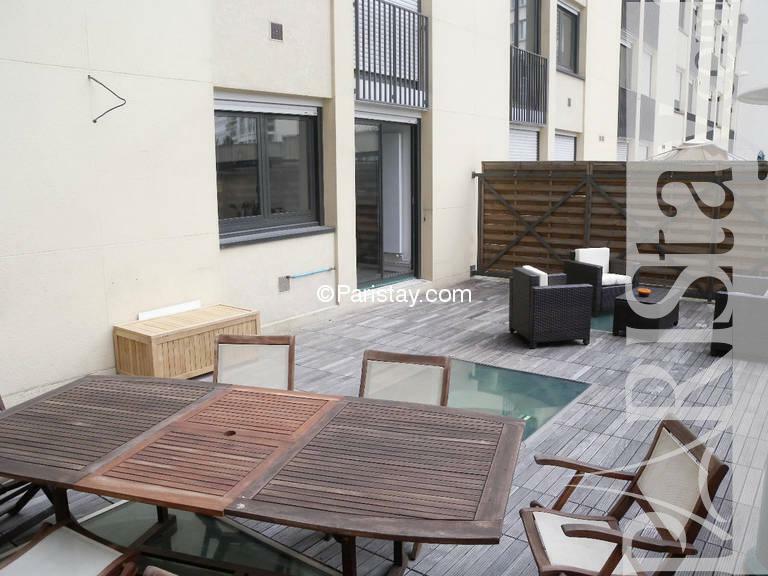 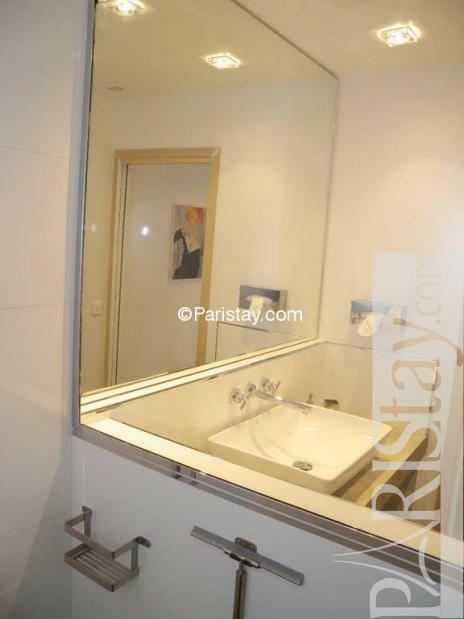 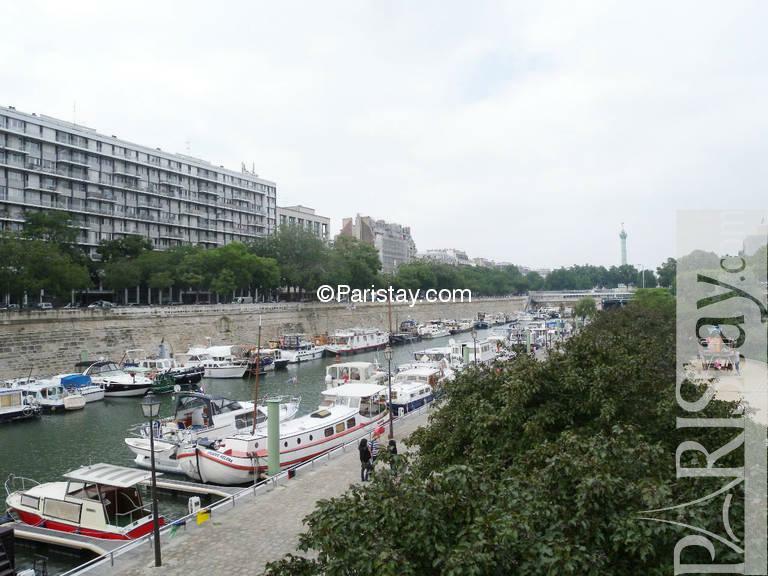 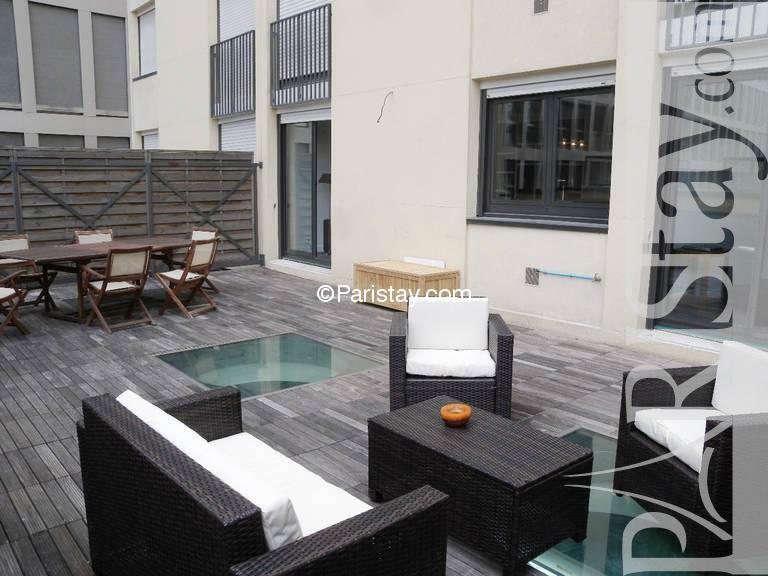 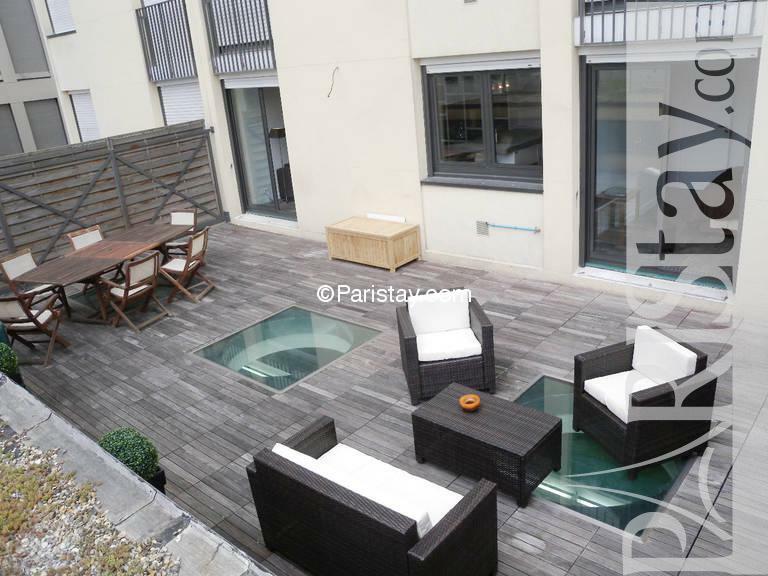 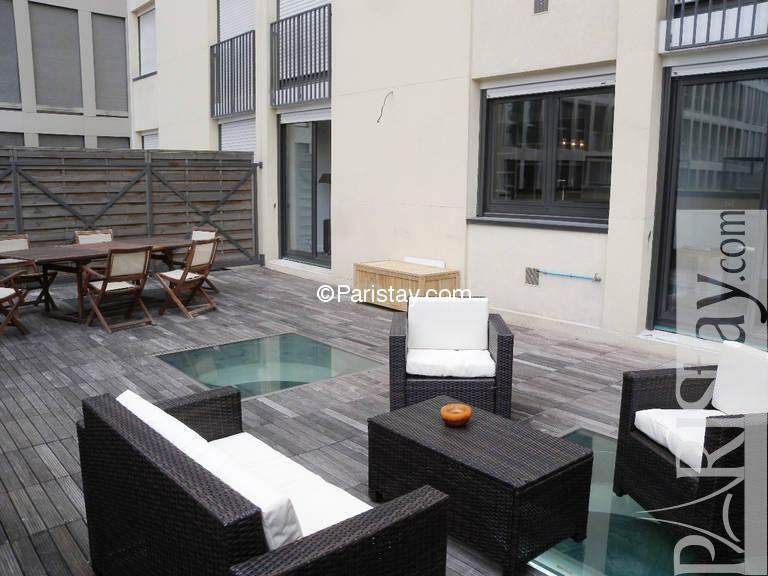 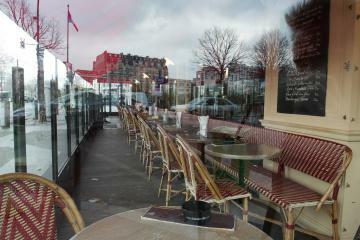 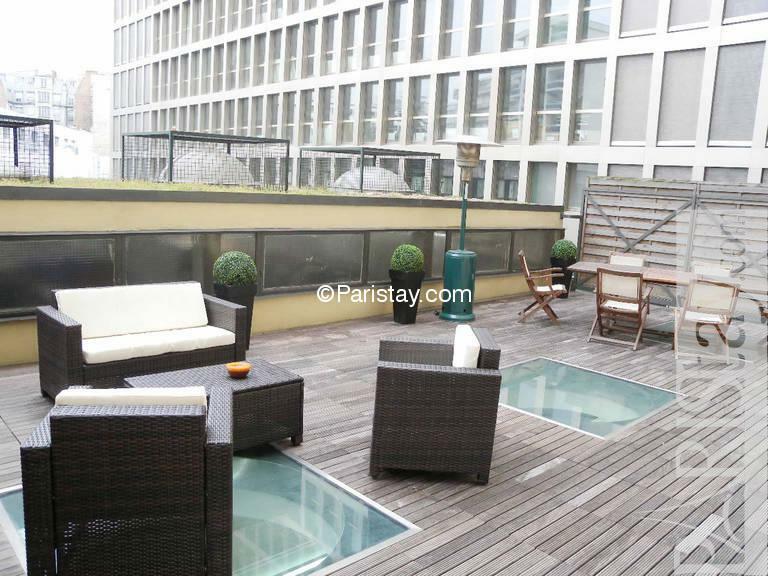 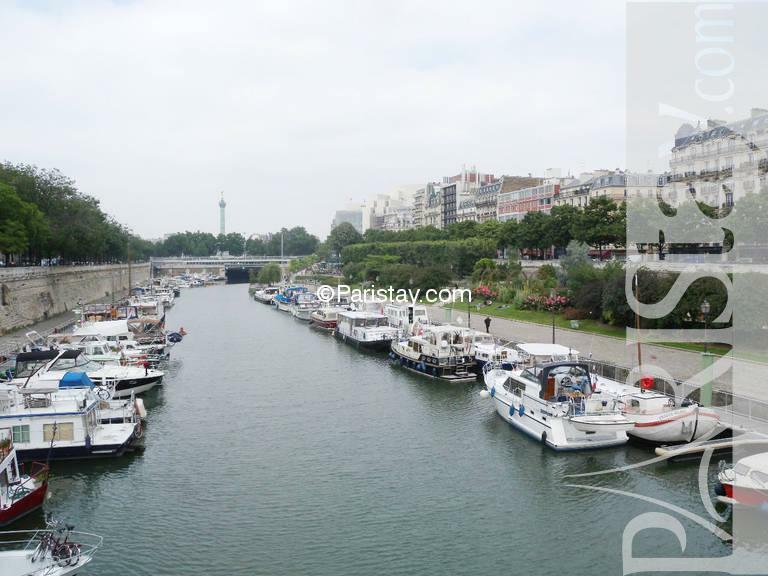 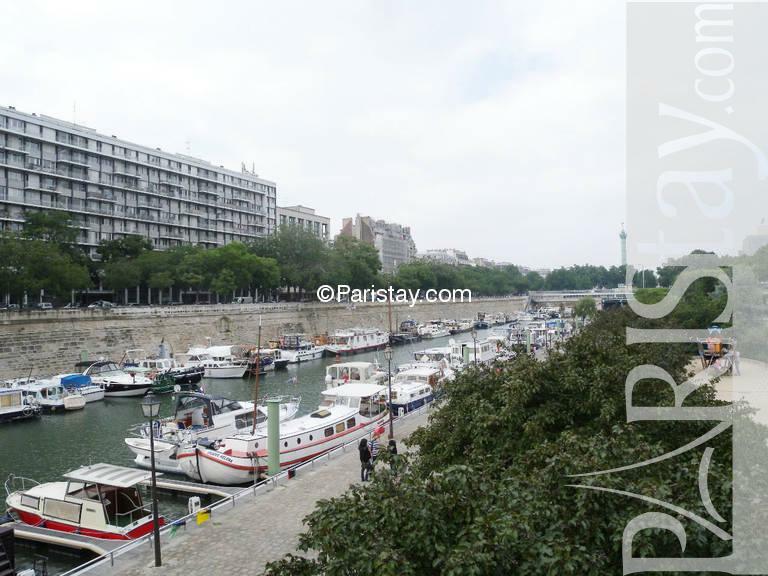 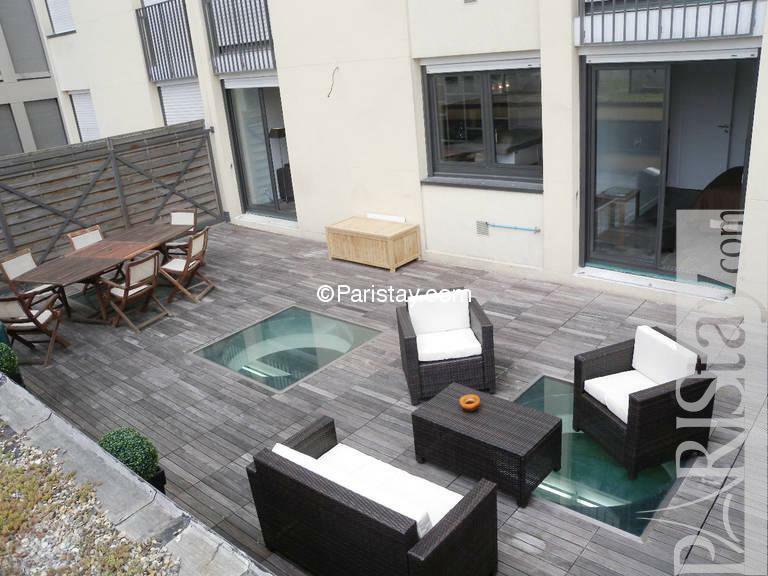 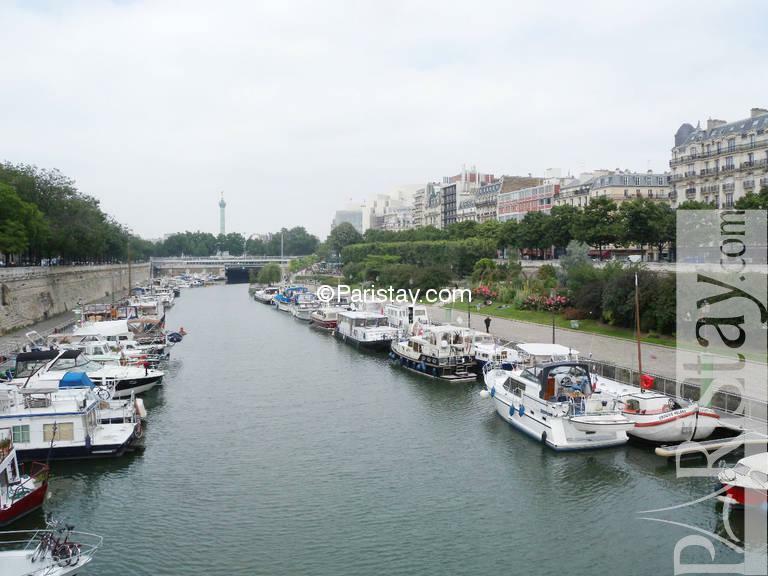 It is surrounded with diverse restaurants, shops of district and fresh street market Ledru Rollin. 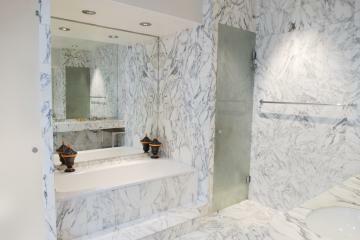 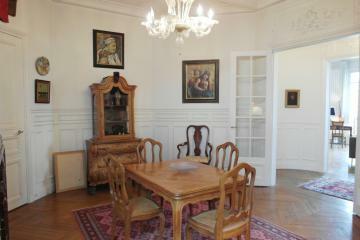 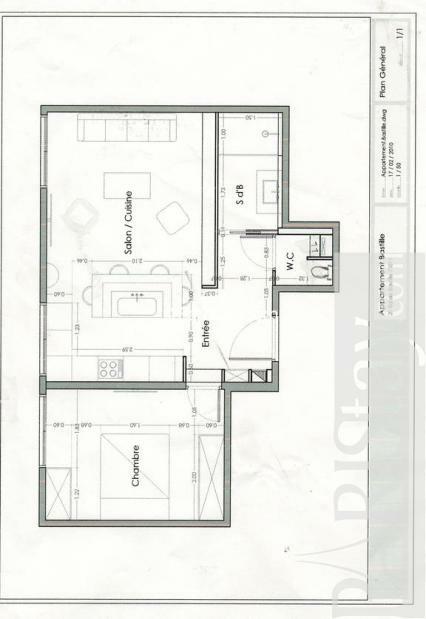 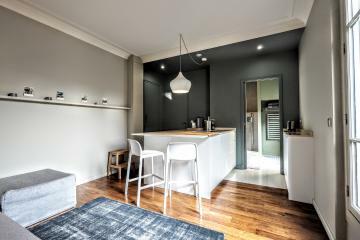 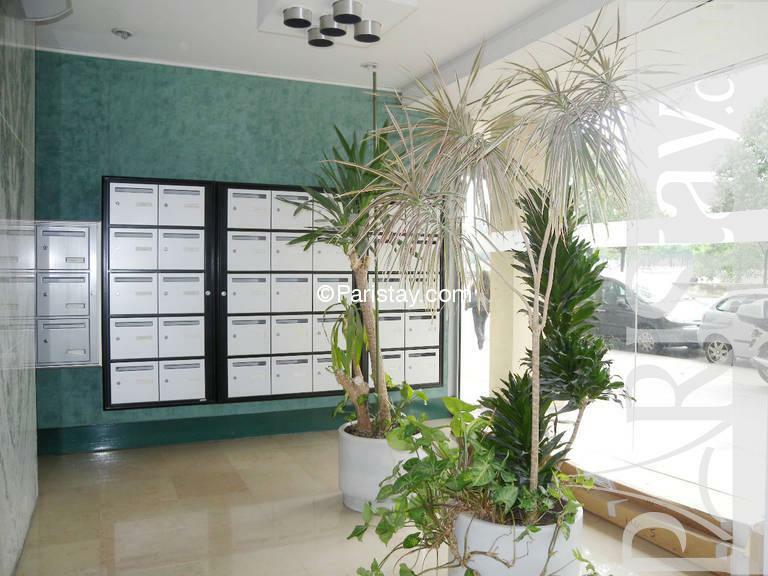 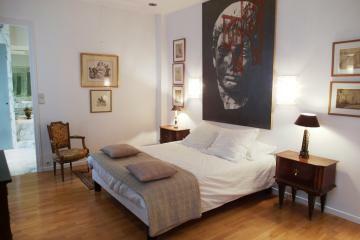 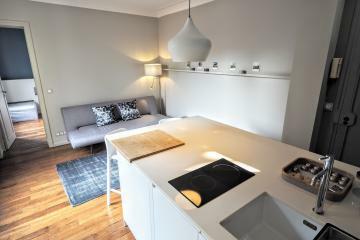 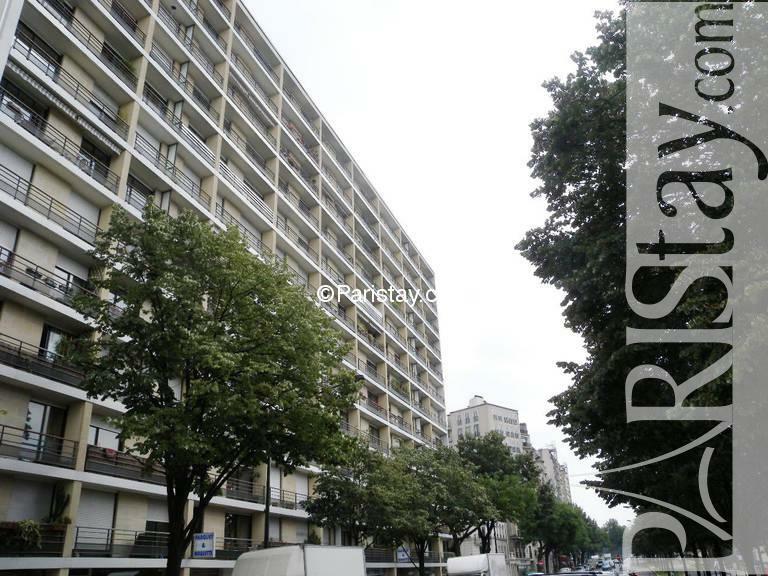 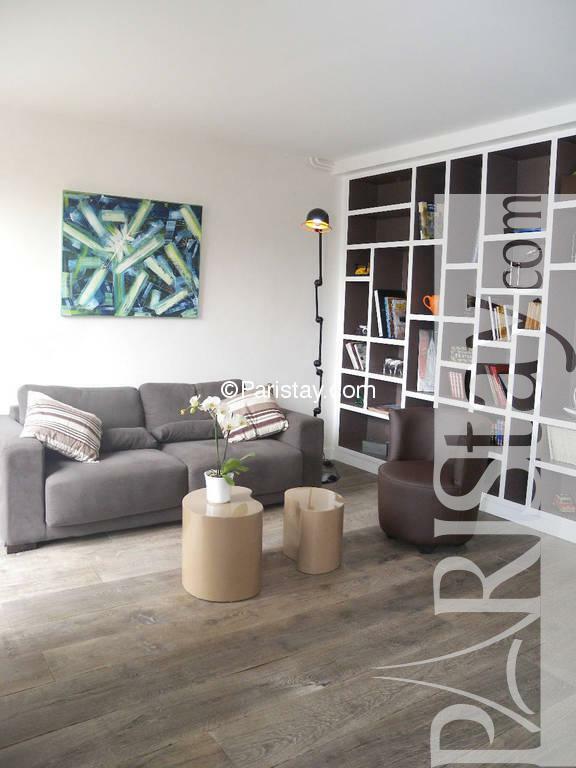 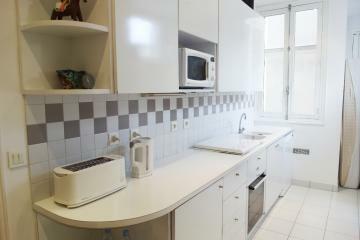 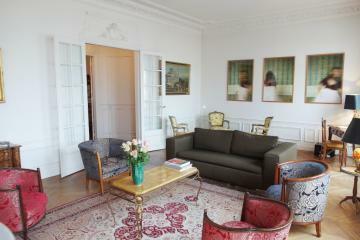 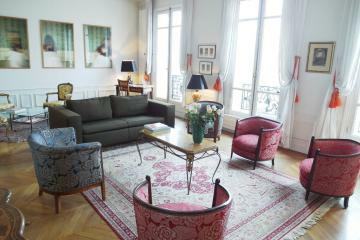 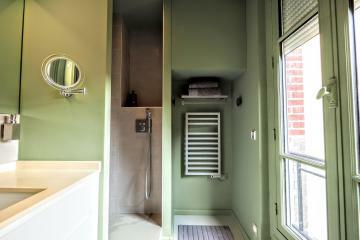 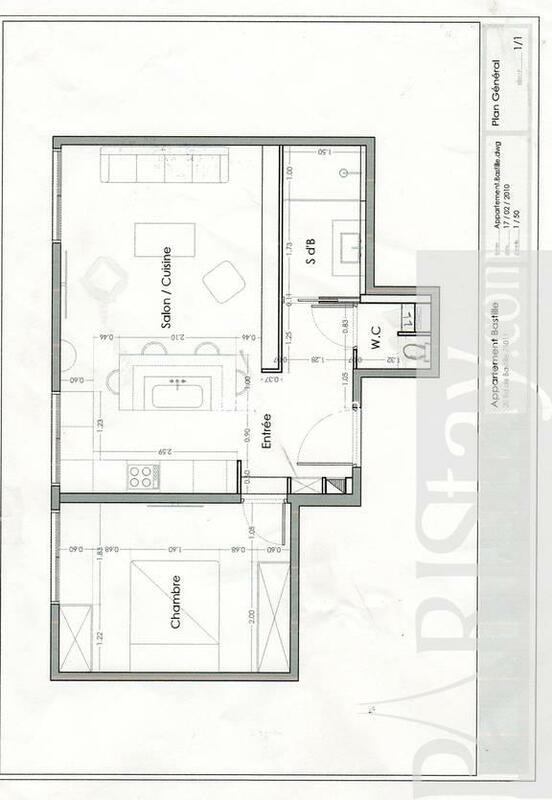 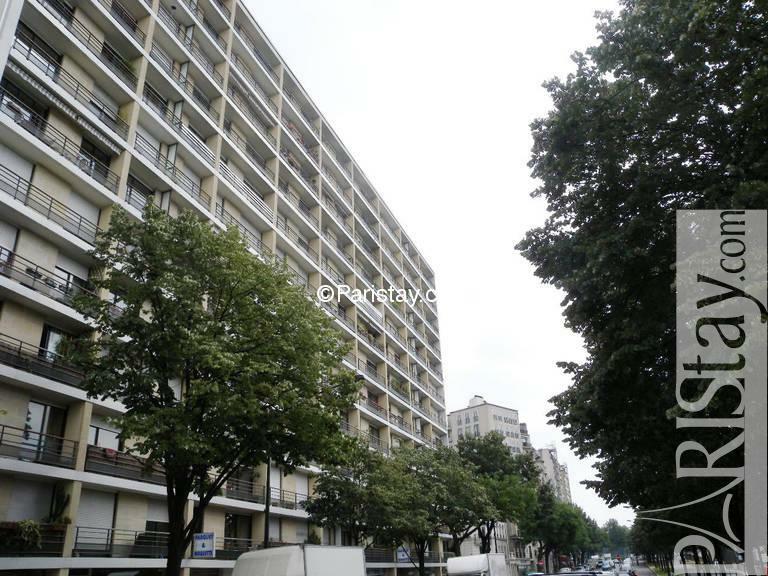 1968's Building, 1 st floor, with Lift, entry code security system, 1 bedroom Appartement, furnished, Approx: 47m² / 505 Sq.Ft.